Lone workers are people who work without close supervision or by themselves. Lone workers range from security, nursing, maintenance and care workers through to field sales people and those working alone in workshops and factories. As an employer you are legally responsible for the health and safety of all your workers. The law requires you to have run risk assessments for people working alone, making sure they are adequately protected from any health and safety risks. Being a lone worker should not put them at any more risk than other employees. What is a lone working device? "A lone work device (LWD)/lone worker application (LWA) encourages and forms part of an LW dynamic risk assessment. In the event of an incident, it enables the LW to transmit their identity and location easily and discreetly in order to request assistance when they feel threatened or at risk." Footprint is BS8484 compliant and has additional features to those recommended. It is a discrete, secure and wearable device that provides immediate contact at time of incident. As a company we work in close partnership with lone working consultants and certified monitoring companies to provide you an end to end solution for your lone workers if required. We work with you through the process, establishing your needs and tailor making our service to fit you. We can assist in documentation required in risk assessment, staff data collection and training to make your lone working implementation as easy as possible. Footprint is an ideal lone working device for those wanting a discreet and reliable standalone product. 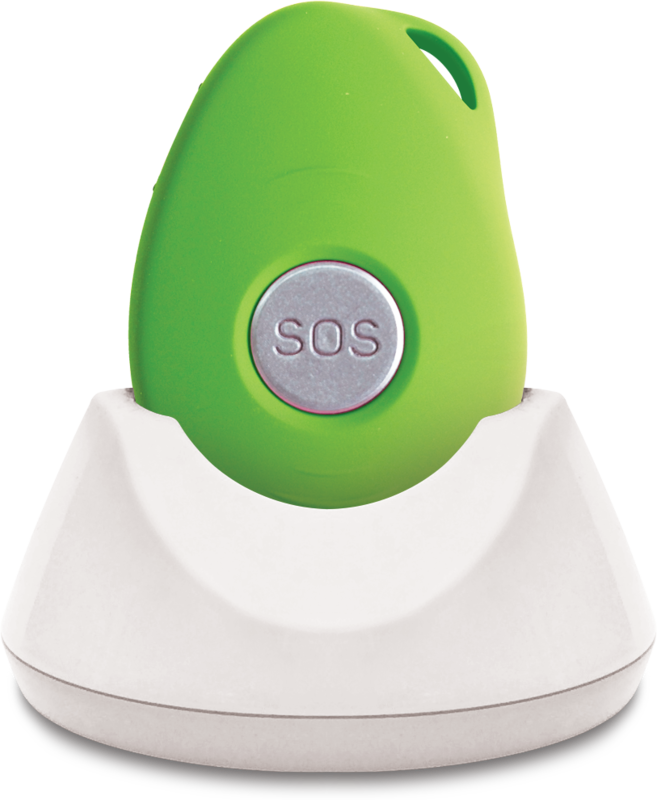 The user can wear on a lanyard or store on their keys with the accessories provided. Footprint is configured to either an alarm receiving centre or line manager with an escalation process in place. In the event of the user needing assistance they simply press the button and are instantly connected to their contact in a handsfree conversation. SMS and email alerts are also sent at time of call if required. Our secure web portal receives regular location information to provide real time tracking and stores all data received. This can be used to provide reporting if an incident has occurred and for risk management. Footprint is BS8484 (British Standard lone working) compliant and is currently undertaking the UMO platform partnership programme. OwnFone can offer monitoring services for lone working use in partnership with fully vetted and certified companies. "When working on my own during July 2016 I left a property and was walking back towards my vehicle. On route I could hear shouting and was aware that there was a domestic dispute happening. One of the people involved assaulted a member of the public with a bottle. I pressed my Footprint ‎and broke up the fighting. Whilst standing in between the members of public the staff in the office were able to hear all that was going on, without me having to speak the staff could use the Footprint Finder platform to get my location and arrange for police to attend at the same time. By having the Footprint call through to our monitoring centre ‎the call was automatically recorded and this recording has been provided to the police for them to present as evidence during the Magistrates court case."